Summary Primer reader - learning to read. The last page has a list of "All the words contained in this book". A soft covered book. 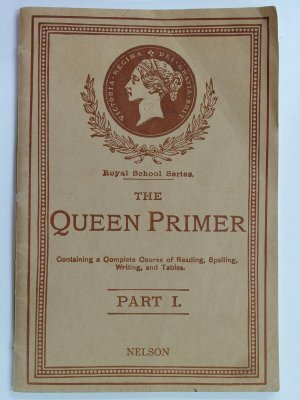 Title Queen Primer Part 1.